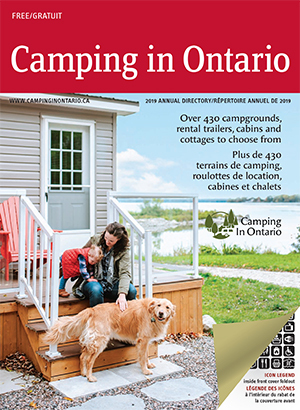 Since 1969, Camping In Ontario has been dedicated to supporting and improving independently owned and operated campgrounds in Ontario by encouraging standards, government advocacy, education, and public promotion of member campgrounds. This is an exclusive opportunity to be part of the only trade show in Ontario tailored specifically to campground owners and operators. Held in conjunction with Camping In Ontario’s Annual Convention in November, CampEx is a very effective sales call for anyone who sells products and services to the camping industry. Don’t be surprised if you walk away with new clients or orders as our campground owners begin planning for the campground season ahead. Stay tuned, information will be available soon.